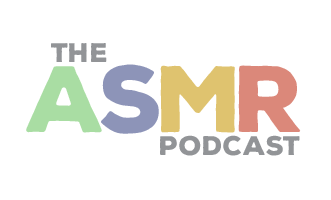 In Episode 61 of The ASMR Podcast we welcome back Sweet Whispers ASMR with more content suitable for a mature audience only. Today Yael presents Snow Day Snuggles– a sensual roleplay. 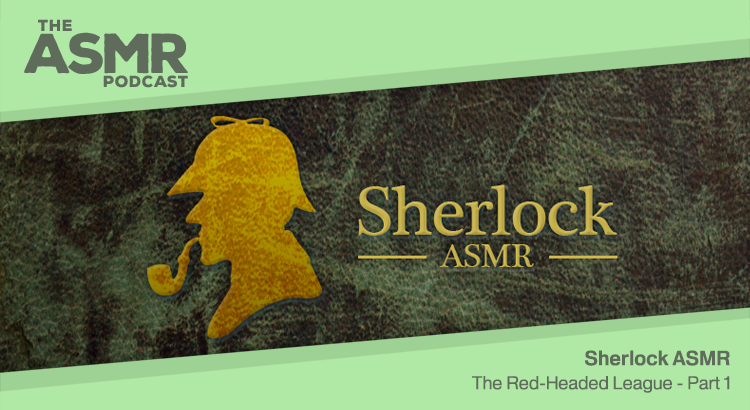 In Episode 59 of The ASMR Podcast we welcome back Sherlock ASMR, who continues his series of whispered Sherlock Holmes readings with the second part of ‘The Red-Headed League’. In Episode 58 of The ASMR Podcast we welcome back Sweet Whispers ASMR with more content suitable for a mature audience only. Today Yael presents part 1 of Can I Tell You A Secret? – a sensual roleplay. 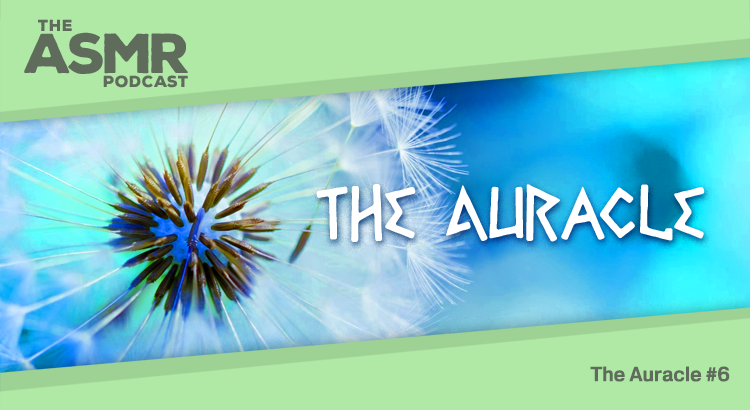 In Episode 54 of The ASMR Podcast we say au revoir to The Auracle. Today she signs off by whispering her favourite Bruce Lee quotes. 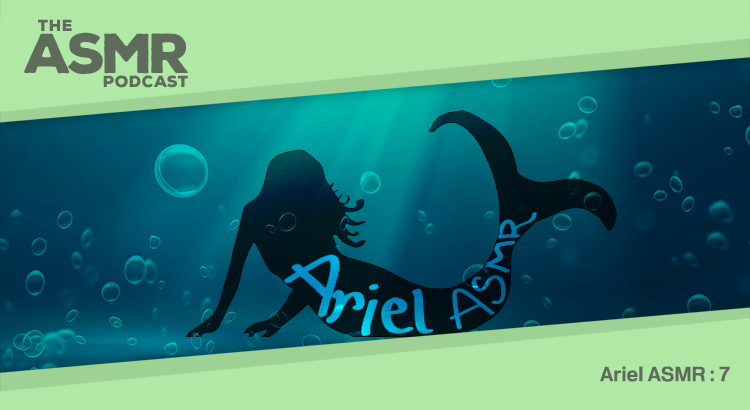 In Episode 52 of The ASMR Podcast we introduce a new artist featuring content suitable for a mature audience only. Sweet Whispers ASMR is an established ASMR artist and today she presents a sensual roleplay with whispers and kisses.